Former award-winning journalist Debra Salonen is a national bestselling author with more than 40 published novels. She was received Romantic Times Reviewer's Series Storyteller of the Year career achievement award in 2006 and followed that with Romantic Times' Best Superromance of 2010. 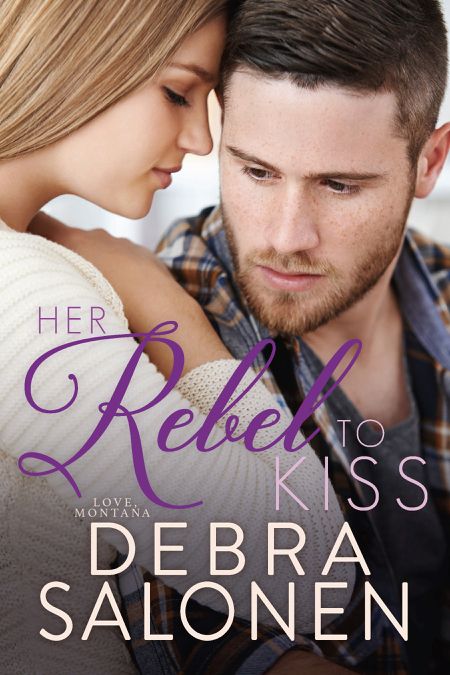 Debra's six-book Big Sky Mavericks series is set in Montana and her 10-book Black Hills Rendezvous collection, which marked her debut as an independent publisher, takes place in her native South Dakota. 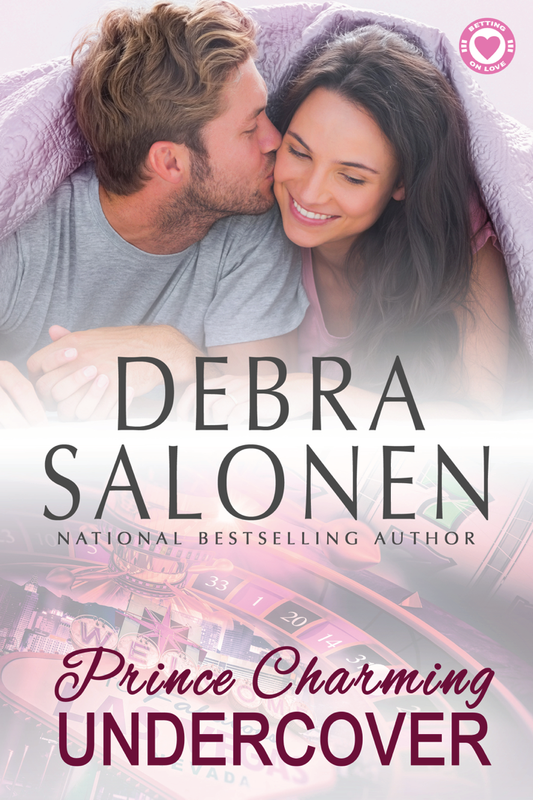 This year, she published her seventh West Coast Happily Ever After romance and upped the ante in her newest, Prince Charming Undercover, with a Betting on Love sequel scheduled for August. Host Patricia McLinn talks with Debra about her various series across genres and the process of starting a new idea.